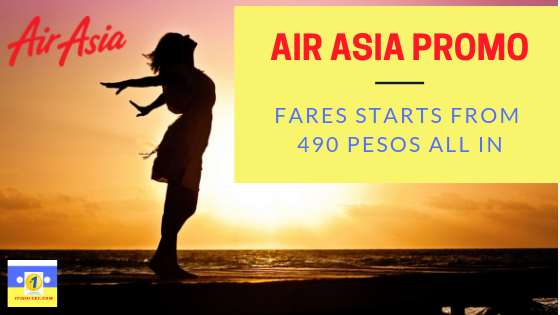 Low fares via the latest Air Asia Philippines with tickets prices starts for as low as 490 Pesos!!! 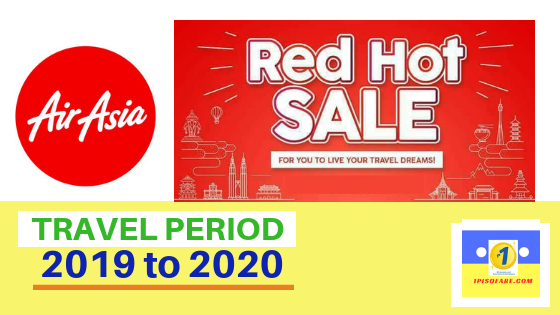 Air Asia Red Seat Sale for September, October, November and December 2019 and continues until 2020. 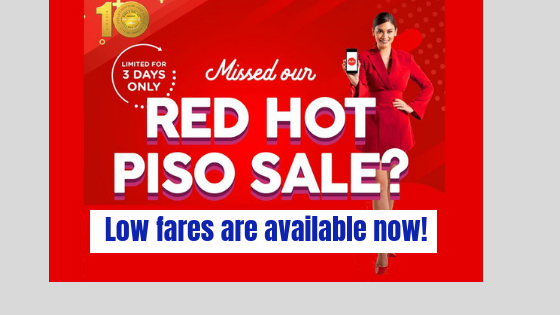 Tickets as low as 16 Pesos!! 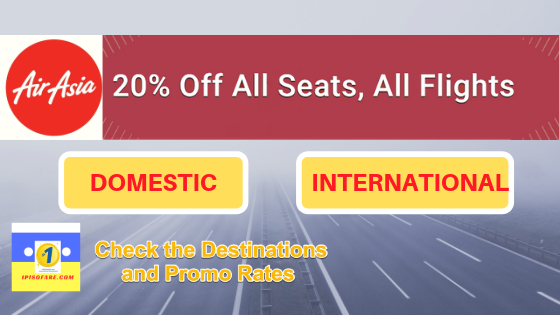 Air Asia Promo Fare 2019 at 20% OFF on Tickets!!! 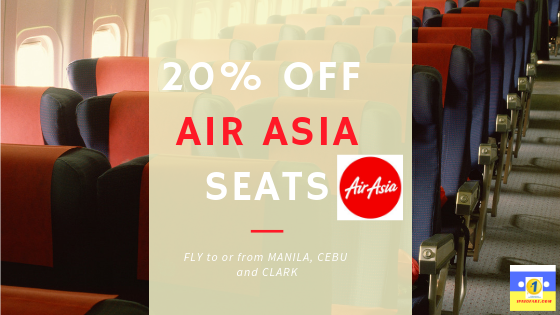 Get low fares via Air Asia this 2019 for Manila, Cebu, Davao, Tacloban, Iloilo, Boracay, Hong Kong, Malaysia and more.